Brown’s Town will be looking to ward off Rockfort FC’s physical challenge, when they meet in the feature match of the Magnum KSAFA Super League Zone B double-header, at Constant Spring Complex on Friday, beginning at 8:30 p.m. In the opening match, group leaders Central Kingston, on 18 points, will play against bottom-place Santos FC, which have two points. A top-four spot is key for all the teams to ensure advancement from the preliminaries into the quarter-finals. 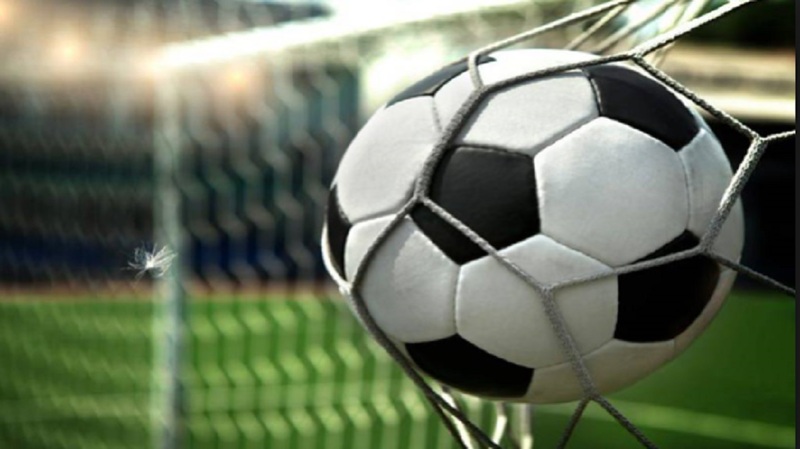 Both Central Kingston and Brown’s Town, which lies second on 16 points, are assured playoff spots, while Santos and Rockfort are battling for a spot. Despite the lowly position of some teams, there is not a great deal between the teams in the league as most of the matches that have been decided ended with a one-goal winning margin. In fact, when Rockfort and Brown’s Town met in the first round the match ended in a tie. Rockfort coach Rohan Rousseau, expects a very competitive battle from his team. Looking towards the game, Rousseau said: “The last time we played them we had a draw, in which they basically came rushing at us and we weren’t composed to execute. But I hope this time we can really put that on the field." Rousseau noted injury concerns and an expectation that those filling the void will step up to the plate. Interestingly, Brown’s Town’s strength appears to be Rockfort’s weakness; they lack players who score consistently. Clive Brown, the Rockfort coach, has bemoaned that deficiency after witnessing good performances by his team go down the drain with a loss, as they fail to capitalise on goal chances created. “I think that we just did not defend well in the first part of the game. We allowed Central way too much possession in our third and then, the first goal was a goalkeeping error. At this level, we are supposed to be saving those goals and if we are not going to do that we are always going to lose games like these. And then our old problem came back to haunt us again, we’re just not finishing. We created numerous chances but did not finish, both in the first and second halves,” admitted Brown. To correct their scoring issues, Rockfort will rest their burdens on the shoulders of attacking players Romario Smickle, Romarie Myers, Geovauni Samuda, Andre Lowe and in terms of defending, Roshan Rowe. The opening game features a long-standing rivalry between Carlton Dennis’ Santos and Vincent Watson’s Central Kingston, at 6:30 p.m. Watson’s team has won six consecutive matches and they are hell-bent on claiming number seven against Santos. “Looking forward to the next game, that is Santos. It’s been 18 years now that Santos don’t beat Central (Kingston) in anything, so it’ll be the same treatment,” he said.